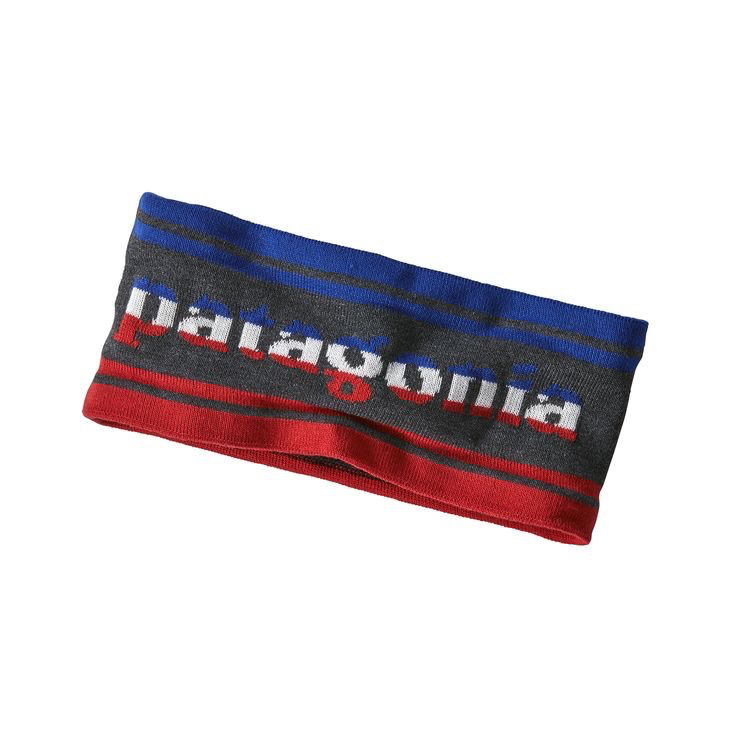 Our Lined Knit Headband keeps your ears warm but doesn’t overheat the rest of you. It’s made from a skin-friendly 100% recycled polyester and has soft lining that feels great against the skin, wicks moisture and dries quickly. 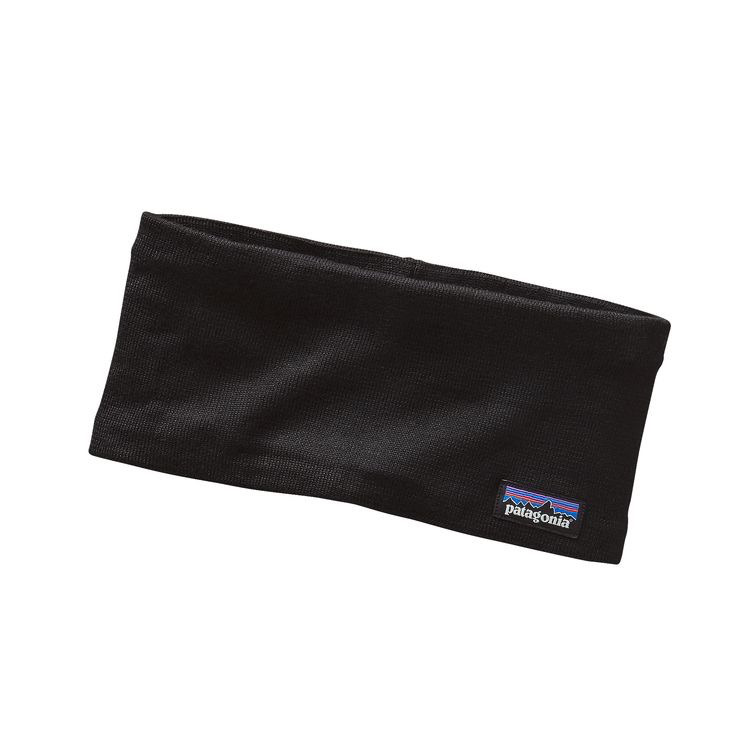 For Nordic and backcountry skiers looking for ear protection without overheating, nothing beats the soft warmth and weather-shedding comfort of our Lined Knit Headband. Made from a skin-friendly 100% recycled polyester, its soft lining feels great against the skin, wicks moisture and dries quickly.